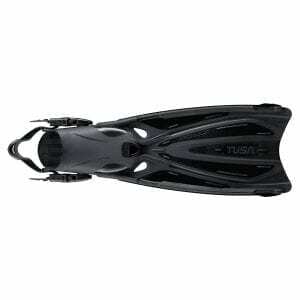 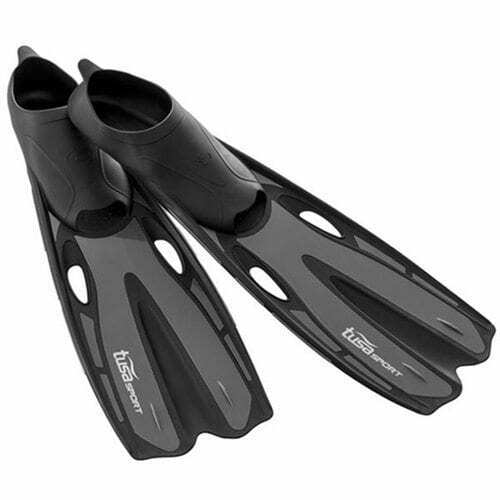 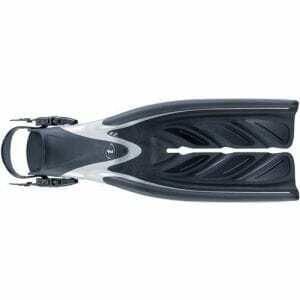 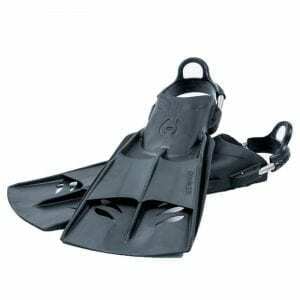 UF-0201 is the newest full-foot fin by TUSA Sport. 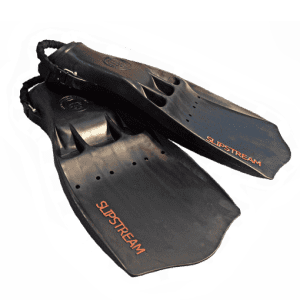 This hydrofoil design allows for great propulsion through the water. 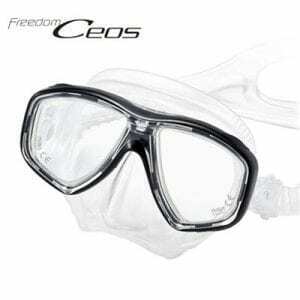 Strong, yet lightweight, this fin is ideal for your next snorkeling adventure.